You’ve worked hard to get where you are, and now it’s time to focus on YOU! The next chapter of your life should be about spending every day doing more of what you love to do. 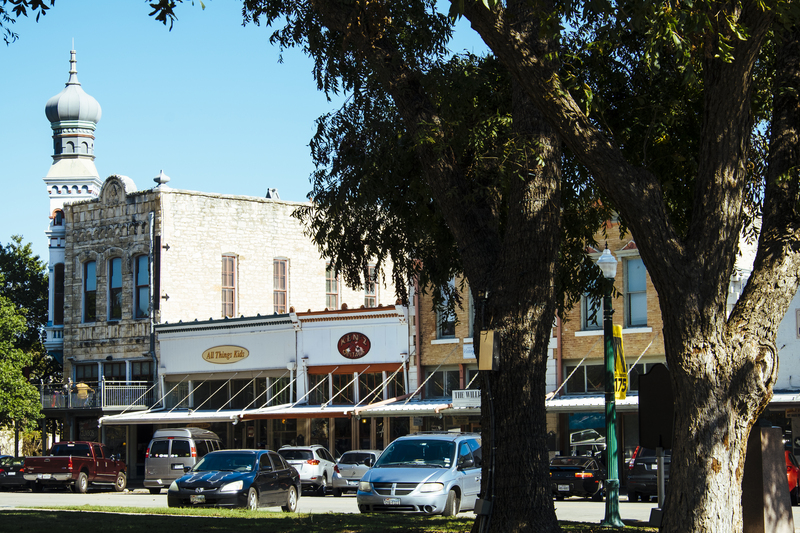 Whether you’ve been looking for a while or have just started your search, there is one place that will surely top your list of best places to retire in Texas: the Hill Country gem, Georgetown, Texas. This charming and historic city is quickly becoming one of the most sought-after locations to retire to in the country. Surrounded by rolling hills, the San Gabriel River, beautiful Lake Georgetown and endless recreational and cultural opportunities, Georgetown, TX truly has something for everyone making it the ideal setting for our intimate private community of luxury low maintenance courtyard garden homes and villas, Gardens at Verde Vista. Nestled on 34 beautiful acres of peaceful Hill Country, just minutes from downtown Georgetown, Gardens at Verde Vista is tailored to simplify life by providing the blissful freedom of lock-and-leave convenience and “right-sized” homes that allow you to live and entertain comfortably without the hassle of cleaning a bunch of rooms and space you never use. Designed specifically with the semi-retired or fully retired resident in mind, we want to help you spend every day doing more of what you love to do! Explore the top 8 Georgetown retirement benefits you’ll enjoy when living in Georgetown and Gardens at Verde Vista. Georgetown is a real-life Mayberry where people still smile and wave when passing each other on the street! While the population is steadily growing, local government, businesses, and current residents have come together to preserve the quaint, small town charm of their beloved city. 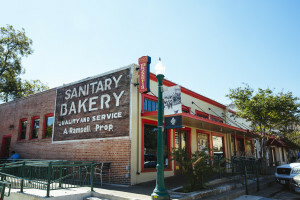 From annual events including the popular Red Poppy Festival and Christmas Stroll, to the beautifully restored historic town square and Victorian homes district, to the active community involvement in supporting local businesses, arts, and culture, there is an abundance the hometown feel community to be found here. Replace rushing with relaxing, and traffic with tranquility! Retirement is all about escaping the hustle and bustle, which is why Gardens at Verde Vista is truly one of the best places to retire in the Texas Hill Country. Residents can still enjoy the convenience of living less than 45 minutes from downtown Austin and Austin-Bergstrom International Airport yet still be far enough away to enjoy a quieter, more peaceful way of life. Plus, everyday conveniences including great shopping, dining, and more are just around the corner. 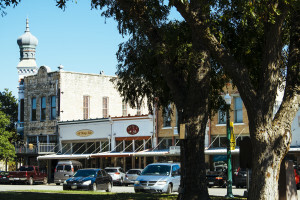 Georgetown is at the edge of the Texas Hill Country’s contrasting and picturesque landscape of rolling hills, limestone bluffs, and winding waterways. Some of the most breathtaking views in Central Texas are found right here, and the city is a beautiful haven for residents with countless city and state parks and miles and miles of hike and bike trails along the San Gabriel River and Lake Georgetown. 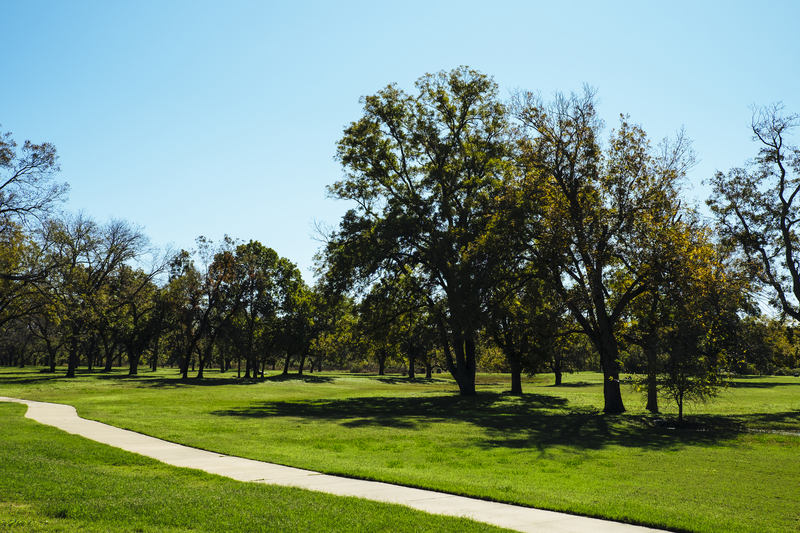 You’ll be able to get outside and enjoy nature nearly every day with Georgetown, TX experiencing an average of 228 sunny days per year and warm to mild temperatures throughout most of the year. The great weather coupled with exceptional area amenities and activities including parks, trails, the Georgetown Recreation Center, multiple championship-level golf courses, and athletics programs for active adults means you have the perfect environment to enjoy all your favorite activities 365 days out of the year! When it comes time to retire you want to get the most value for your hard-earned savings. The low maintenance Gardens at Verde Vista garden homes and villas offer an excellent investment for Georgetown retirement. New homes in Georgetown, TX and the Williamson County area are some of the most affordable in Central Texas. Texas homeowners receive a $25,000 homestead exemption, and homebuyers 65 years or older receive an additional $10,000 exemption. Also, Texas has no state income tax, and retirement income is not taxed. Home to Texas’ oldest university and with a love of local community theater, music and, arts – there is always something happening in Georgetown, TX. Whether it’s listening to local musicians during the free summer concert series, enjoying a play at the historic Georgetown Palace Theatre, visiting one of the local artisan galleries, or joining in the fun at one of the many festivals, you’ll find culture is at the heart of every part of this wonderful city. No one wants to have to worry about their health, but once you retire to the beautiful Hill Country, having the security of excellent healthcare, hospitals and clinics close by gives residents peace of mind that they will be well cared for when they do need medical attention. Baylor Scott & White Medical Center and St. David’s Georgetown Hospital are both less than ten minutes from Gardens at Verde Vista. We’re firm believers that the residents are what make a community truly stand apart, and you’ll find the residents at Gardens at Verde Vista are simply amazing! They’re just like you. They were tired of yardwork and household chores and were looking to simplify life and spend every day doing more of what they love to do. Meet for morning coffee or an evening cocktail on the sprawling deck of the new private Amenity Center overlooking the serene community pond and fountain, set up a weekly card game, or host a weekend barbeque in your beautiful new courtyard. We have some of the friendliest neighbors in Georgetown, and they’re ready to welcome you into this special, tight-knit community! Gardens at Verde Vista recently added two exciting new Garden Homes plans, The Lady Bird and The Zilker, to compliment the award-winning five garden home plans and 3 villa plans already available. Both plans showcase a spacious covered patio that takes the outdoor fun and relaxation of our private courtyards to a whole new level! Plus, the first five contracts to build a new home in 2019 get the choice of a free outdoor kitchen or wood floors (in main living areas). Contact us today to learn more, and start planning to retire in Georgetown, TX!